Most definitely the moving garage door parts need to be lubricated approximately twice every year. Though, you need to pay attention to two basic factors according to our specialists in Fresh Meadows. First, don't lubricate them more often and, second, don't spray too much lubricant on the parts. In this case, you will have the opposite results. Torsion spring garage door systems can be dangerous due to the high tension of the springs and the complexity of the system. If cables come off the drum or the spring snaps while you are trying to fix it, you can be seriously injured often with fatal results. They are wound with tremendous force. 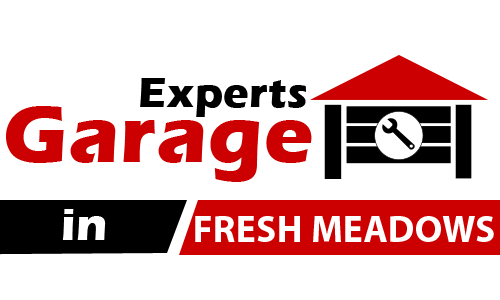 Garage Door Repair Fresh Meadows is the professional service that should properly and safely install your new garage door. There are many moving parts of a garage door that can harm you if you do not know what you are doing.